Thousands of years of ancient history, right beside some of the most technologically advanced places in the world, makes China a unique place to visit with Crystal Cruises. From the soaring skylines in Singapore to the street markets in Hong Kong, there is plenty to see and do in China. Exploring China with Crystal Cruises will give you the opportunity to experience a unique blend of traditional culture and modern technology. 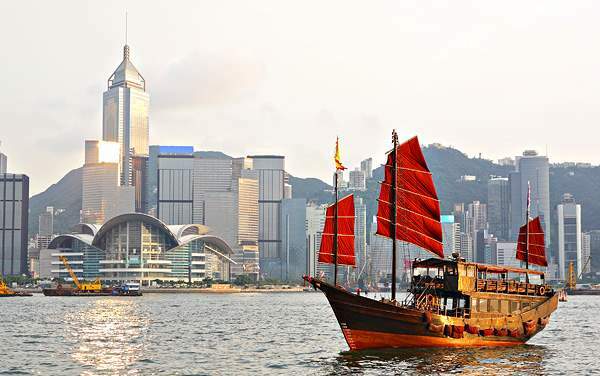 You'll be able to find some of the best shopping in the world in Central, just a short boat ride away from Hong Kong. Visit the Jade Buddha Temple in Shanghai and be amazed with the incredible architecture, inspired by traditional Chinese styles. 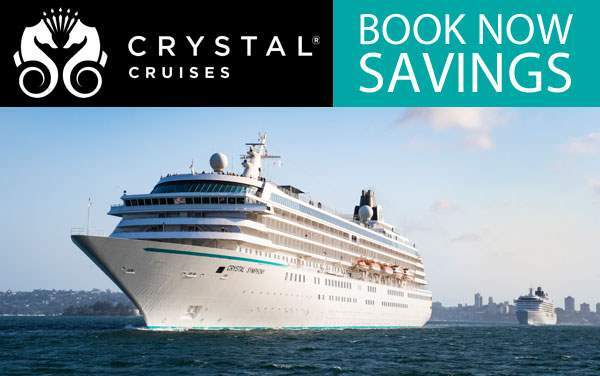 A cruise to China with Crystal Cruises is a great way to experience thousands of years of culture in luxurious style. 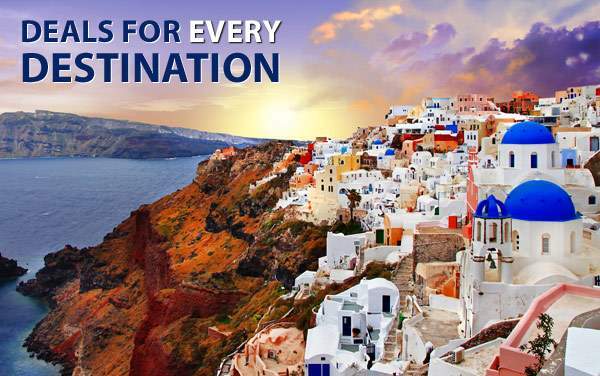 For more information about Crystal Cruises to China, please contact an expert consultant at The Cruise Web today at 1-800-377-9383. 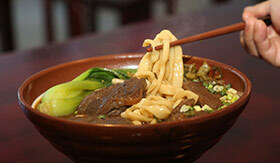 Take a walking tour through Shanghai and explore the unrivaled cuisine and extensive history of the city. 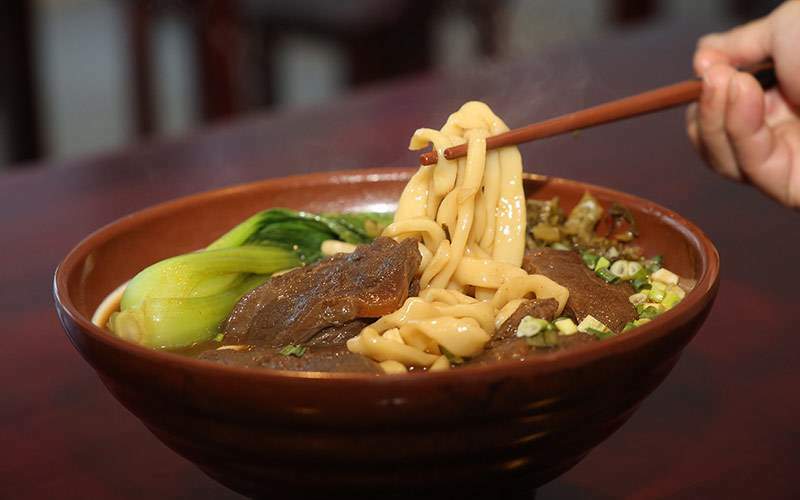 Walk past world famous landmarks, try your favorite Chinese food, made right in China, or even get the chance to enjoy a cup of hot tea in a temple over seven centuries old. 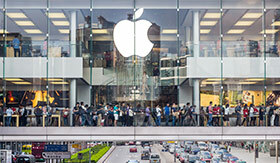 If you love to shop, Central, Hong Kong, China is the place for you. Just a short ferry ride from downtown Hong Kong, this is a must see for shopaholics. With its landmark Louis Vuitton shop, Central is home to all the high end brands, from Armani to Jimmy Choo. 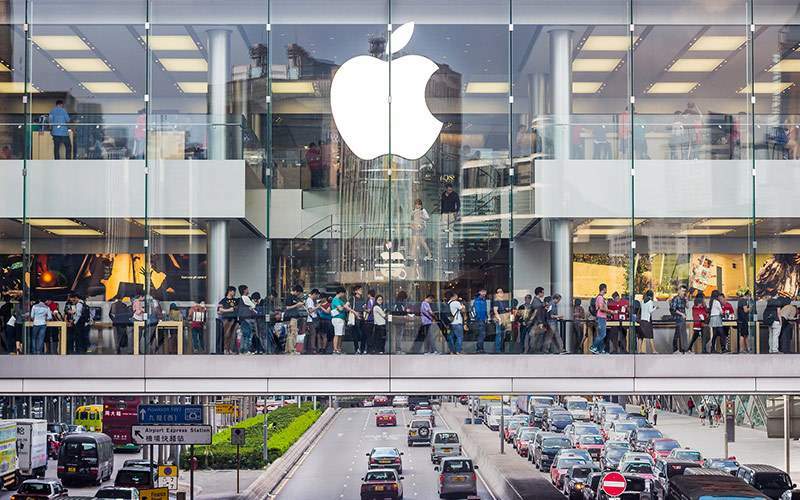 A big tourist attraction here: Hong Kong's first, and largest, Apple Store. As soon as you disembark, you will be greeted with aromas of traditional Chinese dim sum to begin this unique experience. Walk a short distance to visit one of the most highly regarded dim sum vendors in Shanghai. 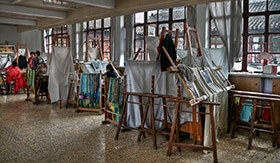 From here, you'll explore the world of silk, watching as the delicate fabric is made traditionally. 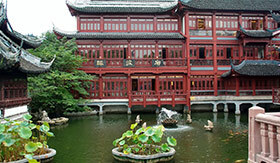 Explore the famous garden in Old Town, Shanghai when you visit China with Crystal Cruises. 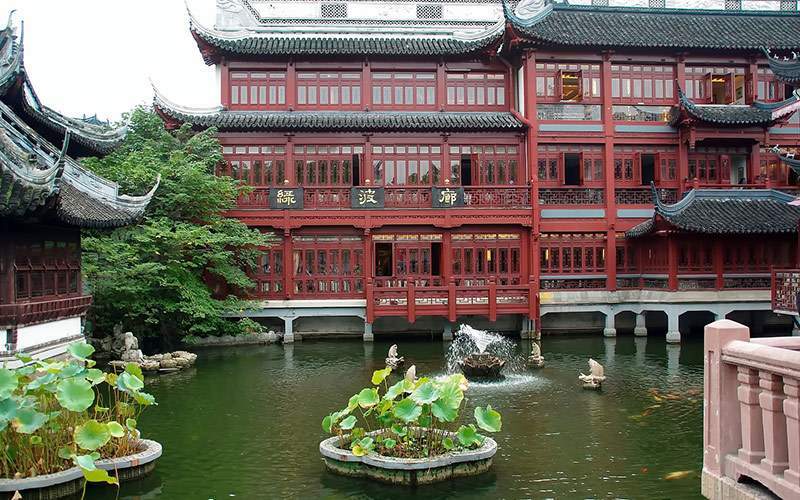 Dating back to pre-1600, the garden is divided into six distinct areas, separated by ornate dragon walls. Enjoy a stroll through the shady garden while admiring serene ponds, rockeries and gorgeous foliage. 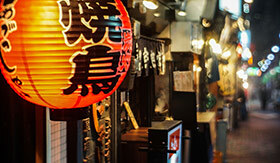 Downtown Tokyo is one of the busiest cities in the world, and serves some of the most delicious food. Foodies rejoice! 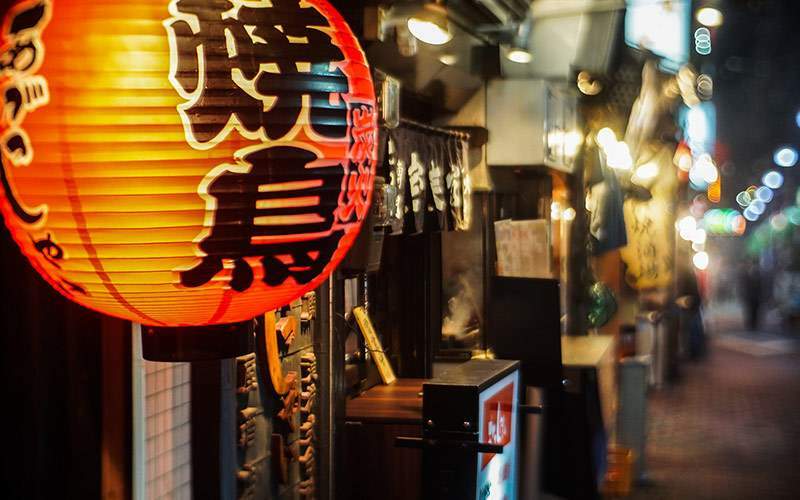 On this Tokyo After 5 tour, experience the Japanese nightlife, and more importantly, the traditional food. Chat with your cook and sample everything as he grills your meal right before your eyes! 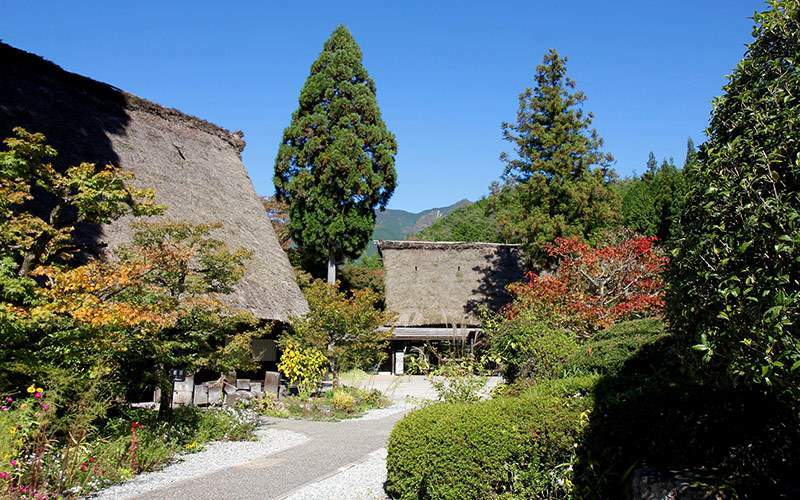 250 years ago, Chiran was a city ran by samurais. 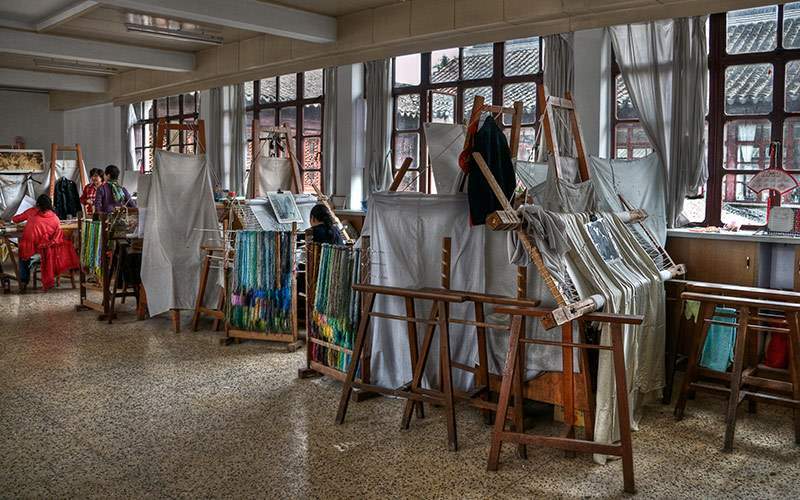 Traditional artifacts and immersive cultural experience await each guest who chooses to visit this historic city! 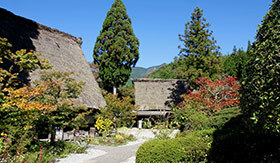 If samurais aren't your cup of tea, head about two miles south of Chiran to the natural hot springs and relax! 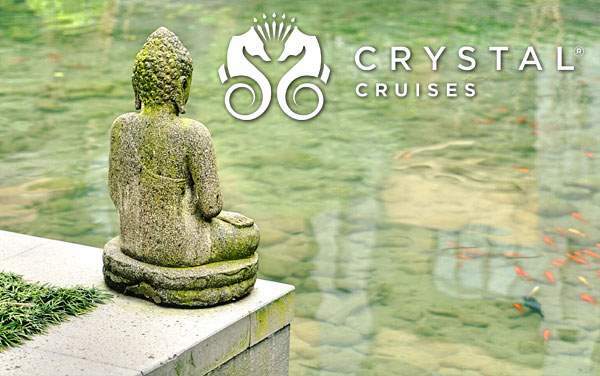 View our photo gallery of China cruising images for Crystal Cruises. Of course, this is only a small sample of the majestic beauty waiting for you on a Crystal Cruises China cruise vacation from The Cruise Web.